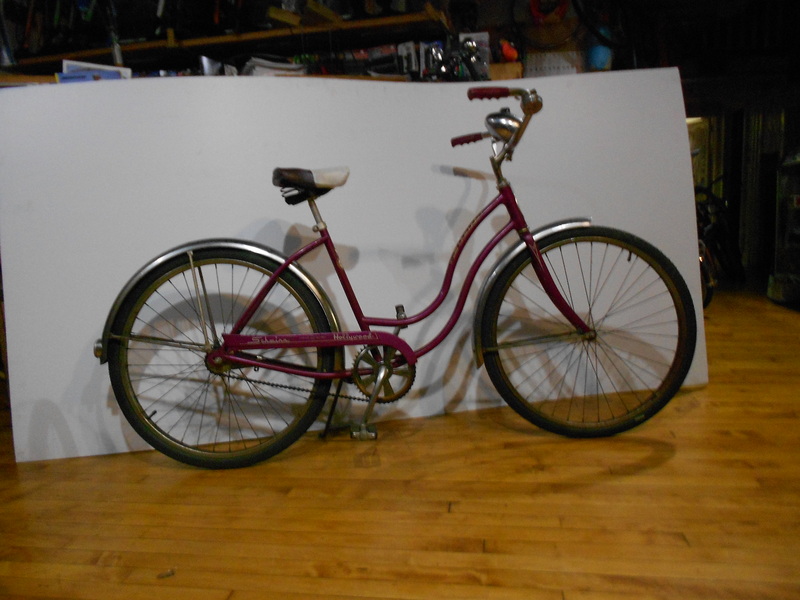 Vintage Schwinn Hollywood 1 Speed Low Step $300 with $40 Store Credit! Vintage Schwinn Hollywood 1 Speed Low Step $300. All original in Good Condition Fully Serviced with Sales Taxes as Included with $40 Used Bicycle Purchase Bonus $300 out the Door!